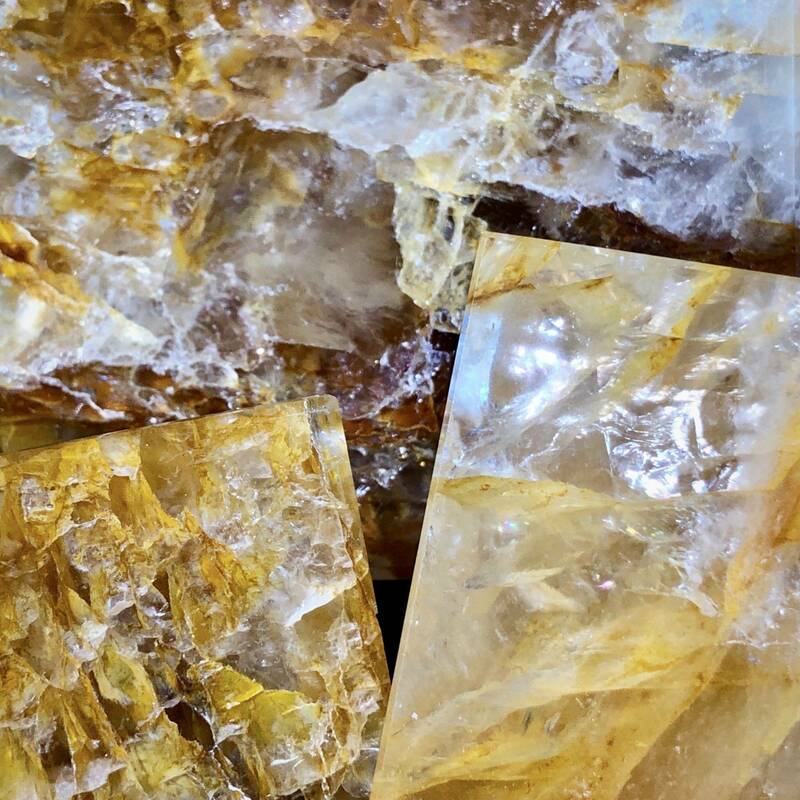 These Lemurian Golden Healer Pyramids are encoded with the consciousness vibrations of ancient Lemuria. They hold the wisdom of a civilization that was more highly developed both spiritually and emotionally than we are today. It’s believed that priests and priestesses in Lemuria worked with golden healer stones. Meditating with one of these pyramids will facilitate your own connection with the wisdom of this ancient civilization, which we have all inherited, yet, most of us have kept dormant. 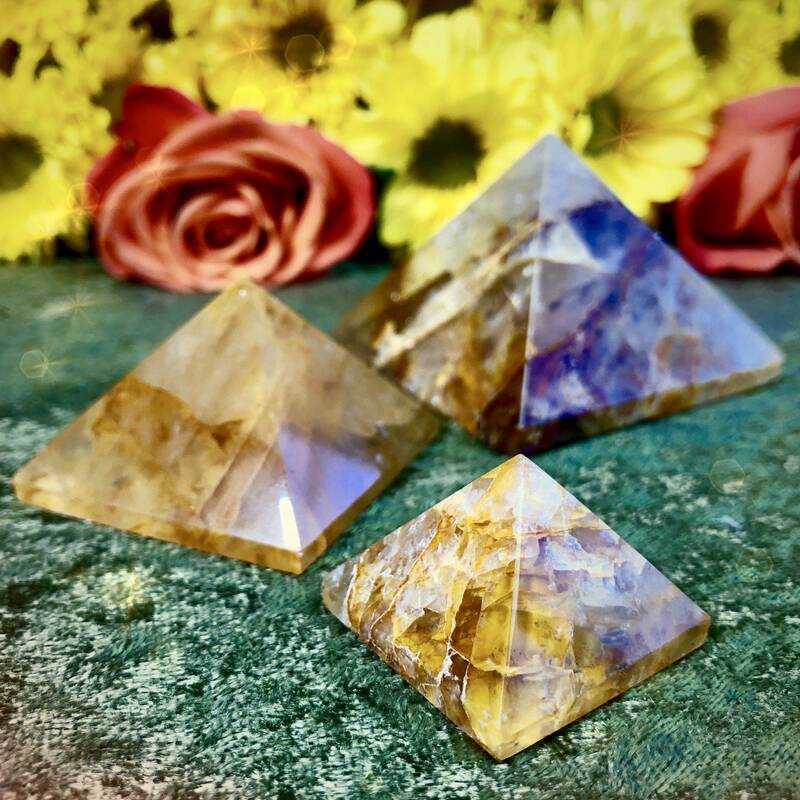 These Lemurian Golden Healer Pyramids offer emotional and spiritual healing to help you open your heart to greater love. 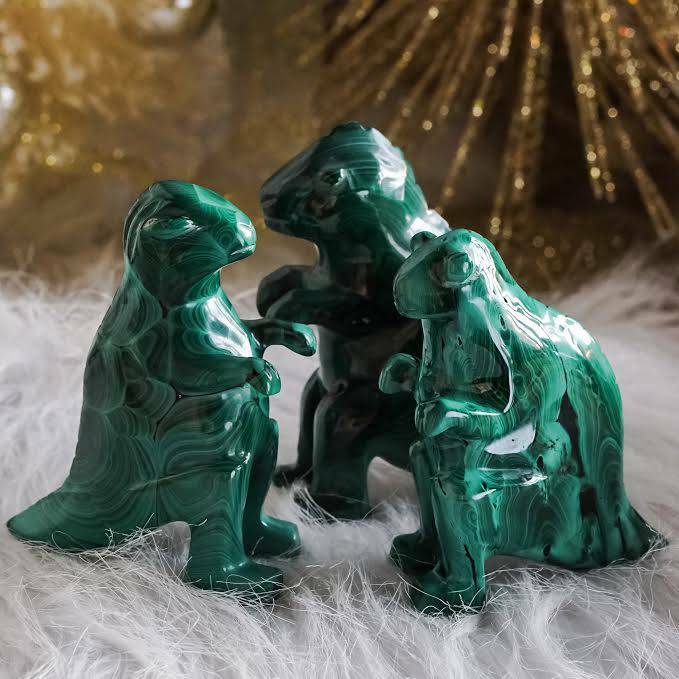 They also enhance your abilities in channeling and telepathy, connecting you with the angelic and spirit realms. 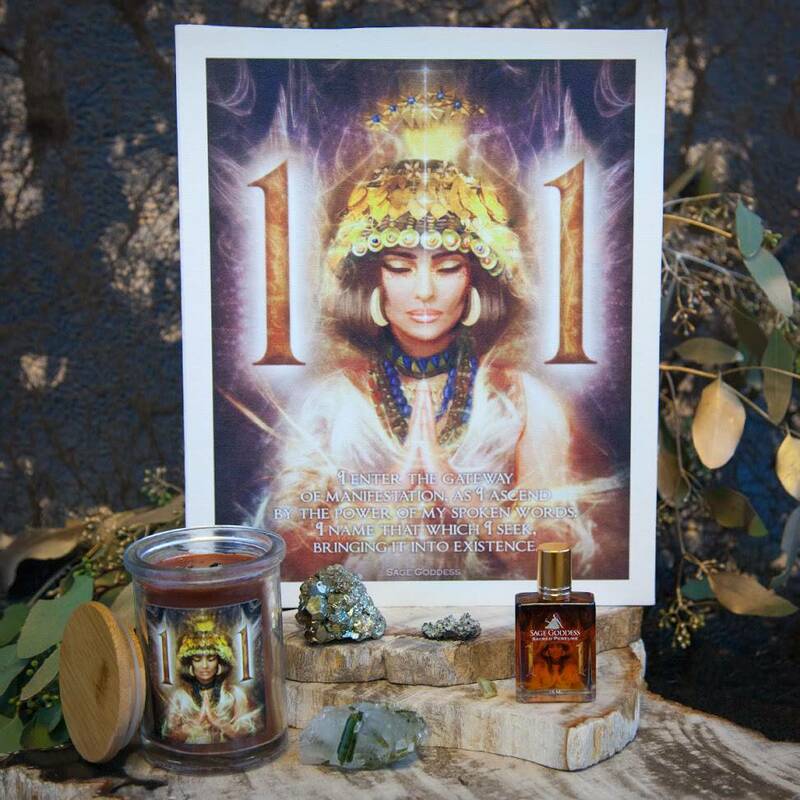 These pyramids will assist you with expanding your consciousness rapidly, as they allow for higher frequencies of light to come through the Crown Chakra. 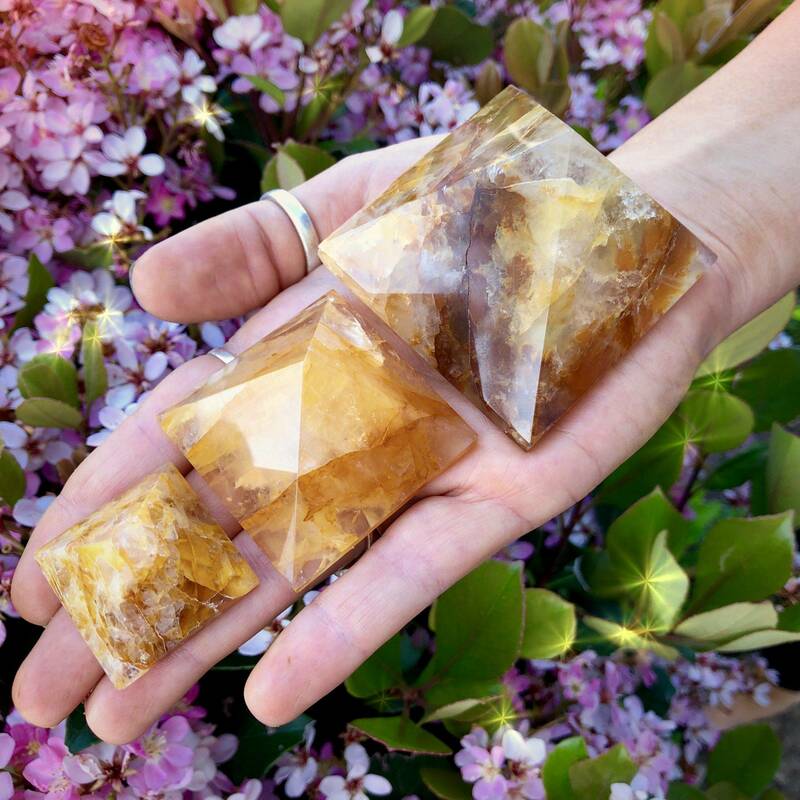 And if you’re feeling separation from the Divine, especially the divine feminine, these Lemurian Golden Healer Pyramids will facilitate connection and close the gap that causes these feelings, bringing you into oneness with your divine self. Pyramids are a sacred symbol across many cultures and have been for millennia. 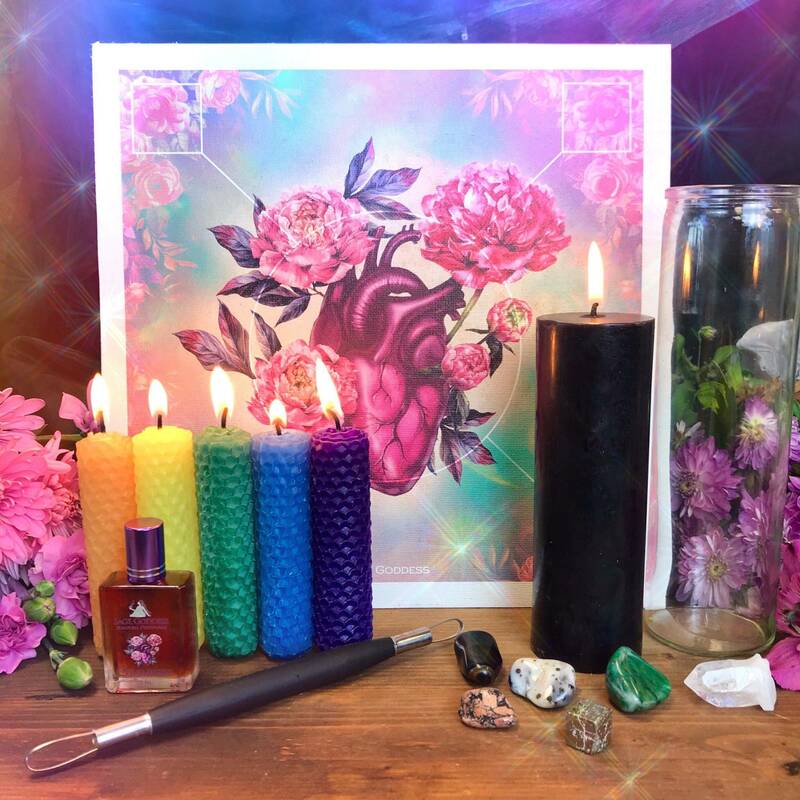 The pyramid represents the union of the Trinity and the four directions, creating a vortex of energy that can heal, purify, and magnify whatever you focus your intentions on. 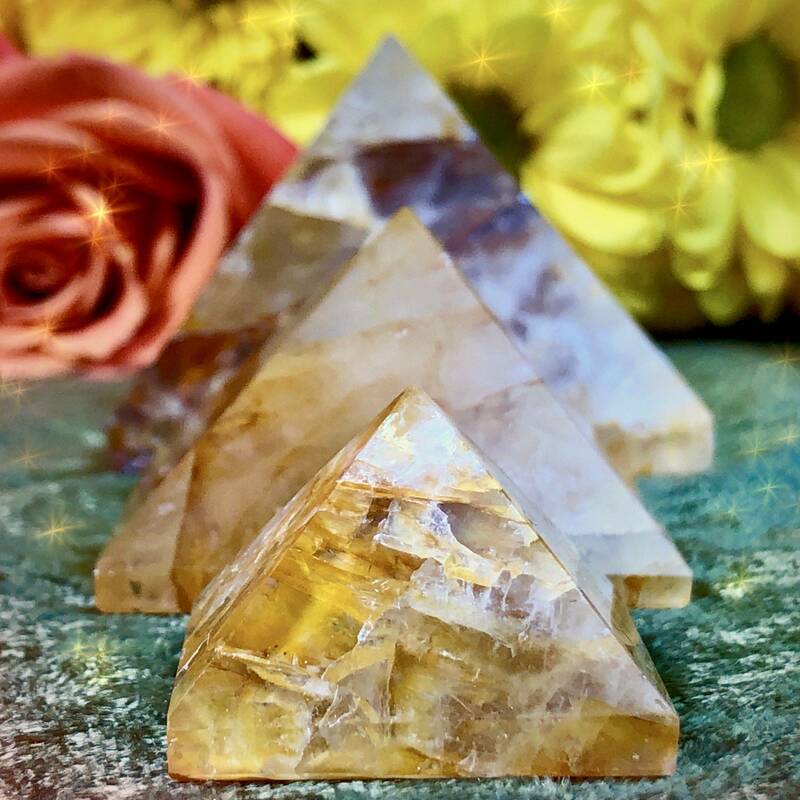 These Lemurian Golden Healer Pyramids will focus your energy into one central point, creating a vortex of energy that can heal, purify, and magnify whatever you focus on or intend. This listing is for one (1) Lemurian Golden Healer Pyramid. I have three sizes to offer you: Small (about 1-1.5”), Medium (about 1.5-2”), and Large (about 2-2.5”). Please choose the size that calls to you from the drop-down menu. Yours will arrive lovingly parceled along with a single leaf of white sage and a card describing the properties of the stone.